ZIMBABWE - Today is the last day for the opposition, Movement for Democratic Change (MDC), to lodge a court challenge against Emmerson Mnangagwa’s victory. 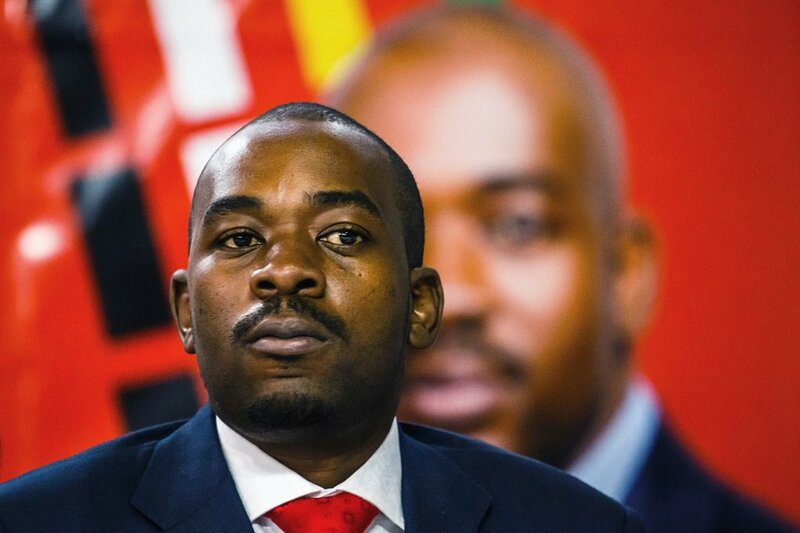 File: MDC leader, Nelson Chamisa, claims he has evidence his party won the election. MDC leader, Nelson Chamisa, claims he has evidence his party won the election. He says the electoral commission’s figures are false and inflated. The opposition is accusing the electoral commission of bias towards the governing Zanu-PF party. Mnangagwa is expected to take the oath in office on Sunday. The MDC is calling on its supporters to refrain from violence and respect court processes. “We have taken a legal route to challenge the results in a legal way. We will not be asking people to go to the streets. We will listen to Mnangagwa. If the inauguration goes ahead we cannot stop it. We will be submitting our grievances to the court and people will have to let that course follow through, until it’s completed,” said Austin Moyo, MDC spokesperson.